We are excited to announce Helen has returned from the Rockies and is joining the team of experts at Katie Bell Physiotherapy & Wellness. 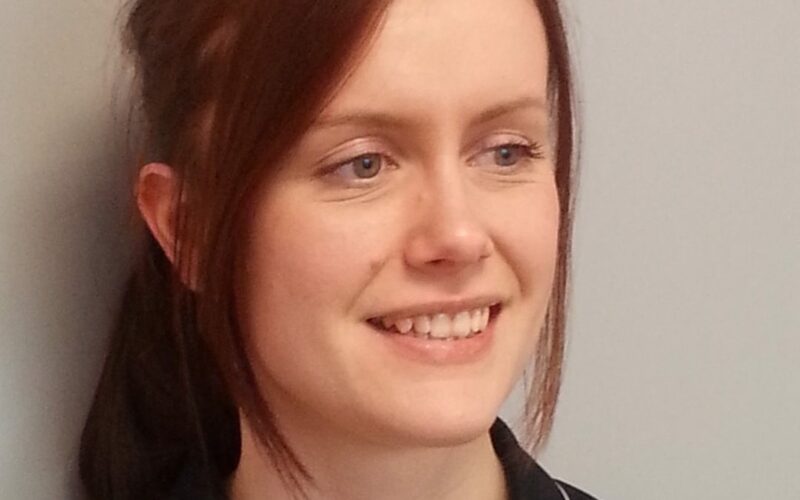 Helen has worked as a Physio since 2008 and has a lot of experience working in Private Practice. Helen & her partner have returned from a career break whilst they travelled across Canada and throughout South & Central America. Whilst in Canada Helen has worked for a company offering Physiotherapy, and whilst Sheffield does not offer quite the adventure of bears and extreme weather, she is excited to work within the team and bring her experience, passion for helping people move better and feel better, and work in an environment where the team work together to optimise your health and wellness. Helen is offering a £15.00 voucher towards your first appointment with her. Email hello@katiebellphysio.com to book your appointment today!